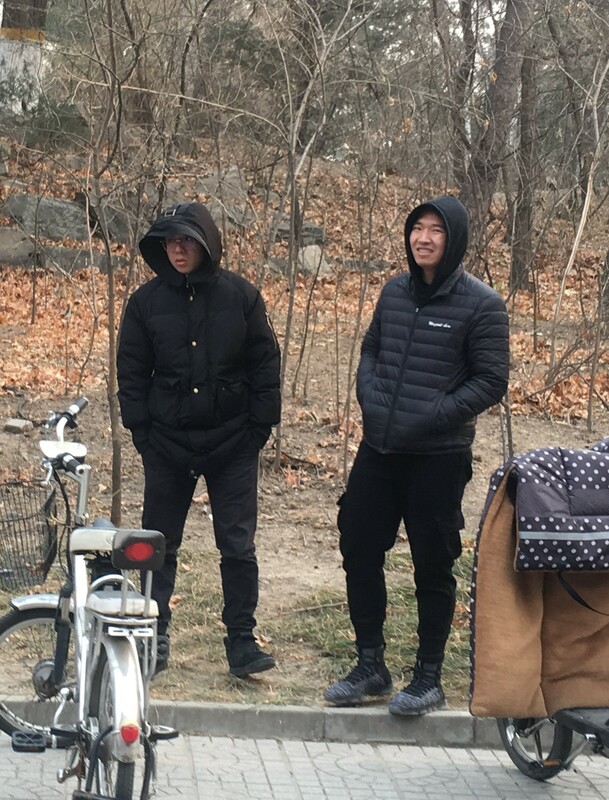 January 3 2019, at around 11 am, twelve PKU students went to the Office of Information Disclosure in adminstration building. They asked the officials to provide information about the reshuffle of the Marxism Society and the force clear-up on December 28, 2018. 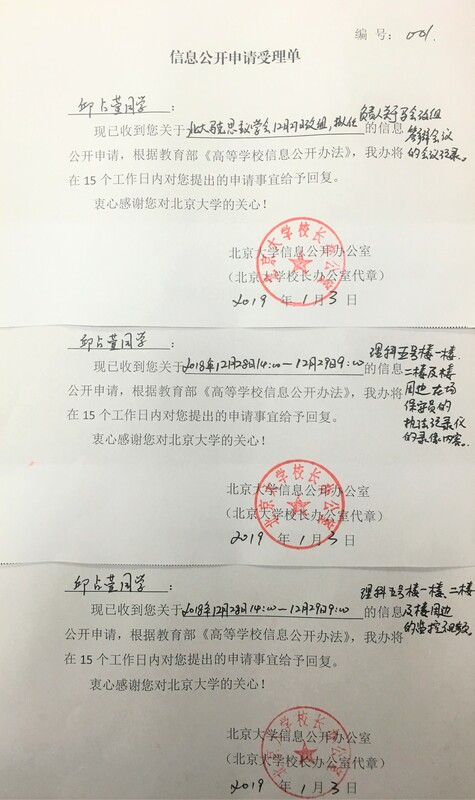 In the requistion documents, student activists specifically asked for three major points: 1.CCTV records of first and second floor of the Natural Science Building 5 and surrounding areas from 14:00 pm December 28 2018 to 9:00 am the next day. 2.Videos recorded by the securities’ law enforcement recording equipments. 3.Meeting minutes from the December 27 PKU Marxism Society reshuffle meeting. 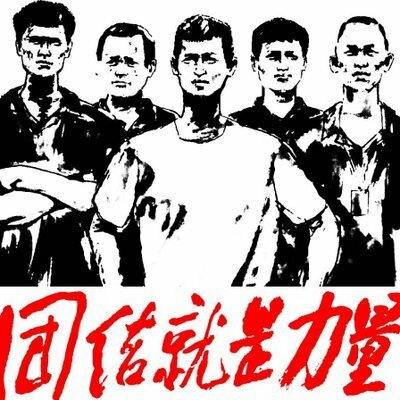 Formal members of the PKU Marxism Society are demanding the truth of the 12.27 reshuffle and 12.28 force clear-up, to expose the illegal activities of the involved officials and departments. They believe that the truth would never fear about being exposed. Although they were abused by the faculties and members of the new ”Marxism Society”, they would keep struggling until justice finally come!